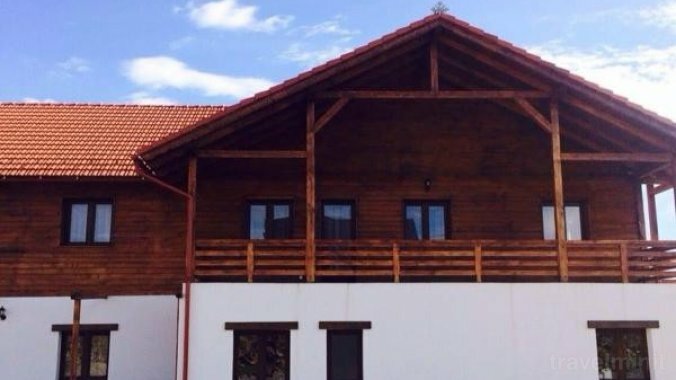 Best possible price confirmed by the owner of Daniela B&B Piatra Fântânele. We save you money and time. Book here! 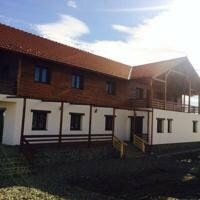 Book Daniela B&B Piatra Fântânele without booking desposit! Peace of mind with free cancellation. 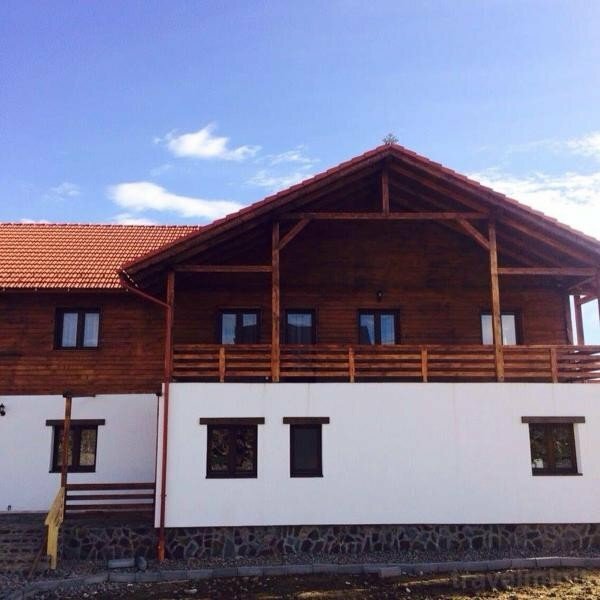 Your booking request is being answered direclty by the owner of the Daniela B&B Piatra Fântânele!